What Would Simon Cowell Teach You About Self Publishing Business? So what would he say about your publishing business? Be Honest With Yourself – How are you spending your day? If you claim that you’re a writer and yet spent most of the day on social media and not putting words on a page, how can you actually say that your day was productive? Be realistic about the way you spend your time during the day. Is that 2 hours of TV a good use of your time, or would it not be better spent sitting at the keyboard and working on your new book? Writers are paid for their writing, the same way painters are paid for their painting. If you’re not writing, you’re not making money at the end of the day. You chose to become a writer and because of that decision you have chosen to be paid for the words that you put down on a page. If you’re not doing that, then maybe it’s time you changed your vocation, or just use writing as a hobby. Have You Got What It Takes? – Like the bad auditions we see an American Idol, are you one of those singers who think that they’re going to make it and yet haven’t got a note in their head. We the audience can see it, but in their minds they are already selling out stadiums. Don’t get me wrong this isn’t me stomping on your dream, if you really want to be writer go for it. But be honest with yourself where you are at this present moment. If you’re writing stinks, be honest and say to yourself ‘My writing stinks.’ But that doesn’t mean you can’t improve. Maybe like those bad auditions, maybe it’s time you went back to class and studied a few singing lessons first, before you think you’re going to sell out those stadiums. If you’ve never bought a book on writing, plotting, or character creation, how can you ever expect to improve? Build Up Your Self Belief – Becoming a writer means you’re constantly going to question your ability. You’re going to find other writers become more successful than you and you’re going to wonder if maybe you should just give it up. Whatever you might think of Simon Cowell, there’s no denying the self-confidence he has in himself. And so it has to be with you too. It’s one thing to be full of yourself and have no talent, but it’s another to keep putting yourself down when you do have some. Because of that you’re going to have to grow a thick skin for the comments, reviews, and the lack of sales that some of your books may have, it’s going to happen to you. Be prepared for it. Be prepared for the hard work writing alone, not getting enough support from anyone, and having to rely on yourself to keep going. If you don’t think you’ll be able to do this, then maybe you should give up your writing and find some easier occupation to take up. 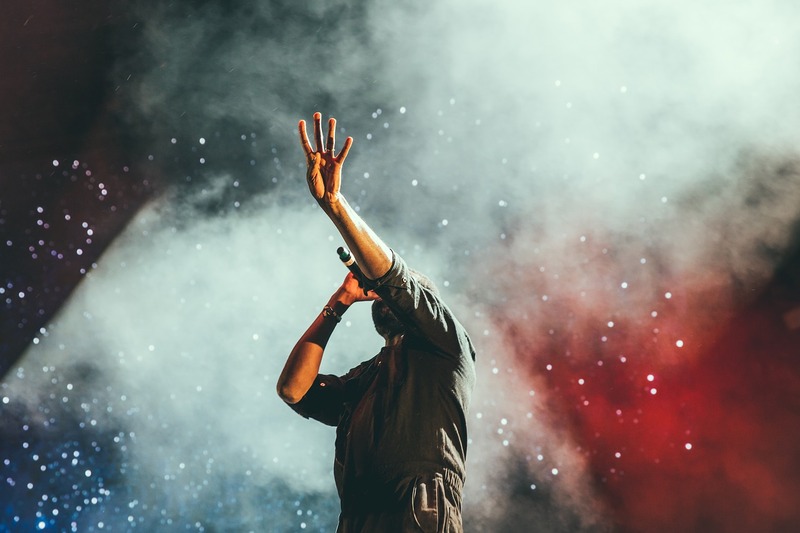 While Simon Cowell mightn’t have the first notion about self publishing, his ability to see through the facade and point out the truth is what makes him popular. There are so many people out there not only kidding themselves but other people too. At the end of the day it’s the results that are going to prove how good you are. If you’re not getting results you want, then maybe it’s time to look at things with Simon’s eyes. 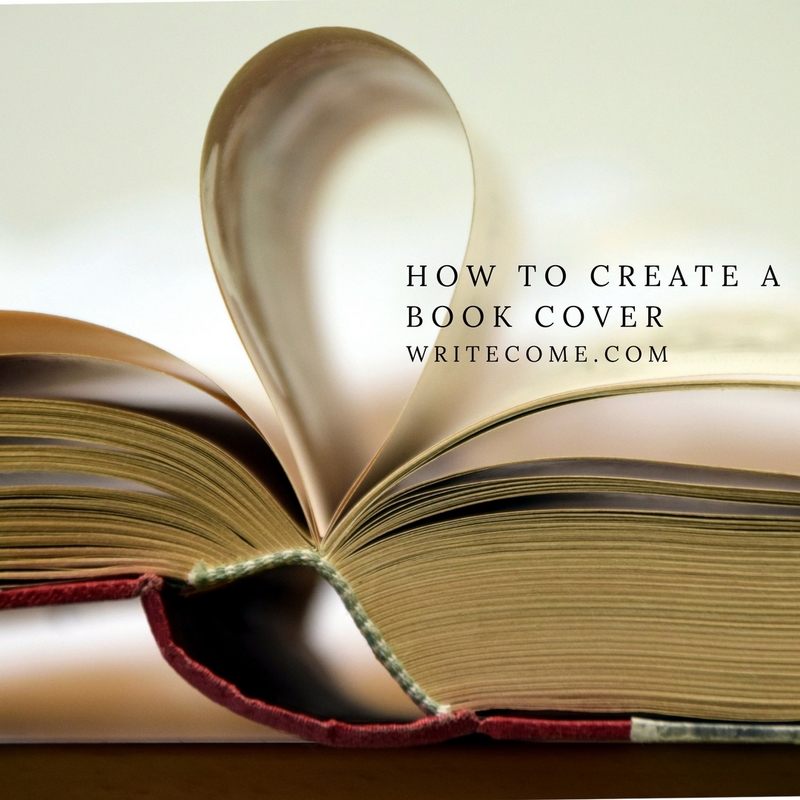 When it comes to how to create book covers, you’ll find a wealth of opinions on the topic. You’ll find most people fall into one of two camps. The ‘You shouldn’t touch that you’re not a graphic artist,’ and ‘Why shouldn’t you? It’s your book you know it best’ people. Me, I’m a little in the middle of both. While I agree with the argument that if you don’t know what you’re doing you should stay away, book cover design isn’t rocket science either. Especially if you’re writing in a popular genre. Take for example if you’re writing in the romance genre and you’ve never designed a book before. A little time spent studying your competition will reveal tropes and image choices sowing up again and again. You’ll find the same model standing in period, or modern clothing, a background image that gives some more information about the time period. A western romance will have a wild west or prairie image, and a historical romance novel will have a grand house, garden or something else that represents that time period. 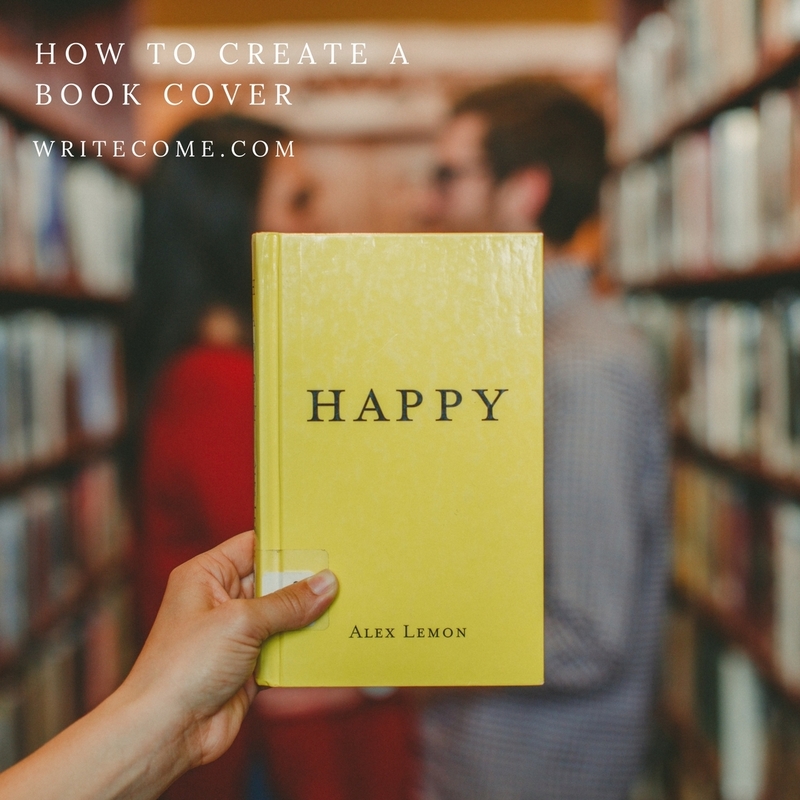 When it comes to how to create a book cover there are some mistake to avoid, here’s four ones to watch out for. 1 – Your Font Is All Wrong – Like wearing a pair of clown shoes to a black tie party, your font is probably the wrong font for your niche. If you pay attention to the fonts that are used on for example, say a thriller book cover and romance book cover, you’ll see that each one is different. In some cases without even looking at the genre the book is in you can actually tell by the font that’s on the cover. 2 – Holding Back – When I say holding back I mean that you’re showing a lack of confidence by how your book cover looks. Most self published authors have a tendency to keep the name of the book in a large font size and their own name in a tiny size at the bottom of the cover. If you look at a lot of the mainstream well-known authors, you find that their name is sometimes actually larger than the title of their book. While this may be so that readers can easily see who wrote the book, I think it’s also a sign of confidence in the work they create. Whereas someone who uses a small font for their name shows a lack of confidence in what they’ve written. 3 – Your Images Are Terrible – Like choosing the wrong font, choosing the wrong book cover image can be just as bad for your book sales. If you think you’re being clever by choosing an image that is unlike anything in your genre, you probably mistaken. There’s a good reason that all the book covers in your genre all look the same way. By creating a book cover the looks unlike them, you actually draw attention to yourself for the wrong reasons. If at all. There’s a reason why thriller books have a dark and moody look, and there’s a reason why romance books have a bright look to them. That’s because that’s what readers expect to see. If you think you know more than the large publishing companies, you’re probably mistaken. While you don’t have to copy their covers exactly, you do have to give the reader the same feeling when looking at your book cover. 4 – You’re Using Amazon’s Book Cover Creator – While Amazon has made it easy for writers to upload their books to the Kindle store, their book cover designer is way below par. 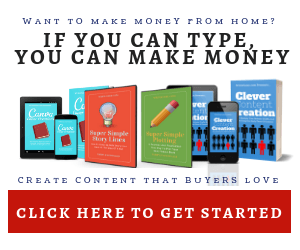 By using the book cover creator you’re actually making readers aware that you’re a self published author, which may be enough for most readers to stay away from you. Even though self publishing has come along way from its infancy, there still is a tendency to look down on self-published work. And using Amazon book cover creator just makes it more obvious to everyone. In this section I’m going to show you how easy it is to create a non fiction puzzle book cover using Canva.com. While you mightn’t be making a book cover like the one in the video. It will show you how versatile and easy it is to create a book cover with this great image editing website. 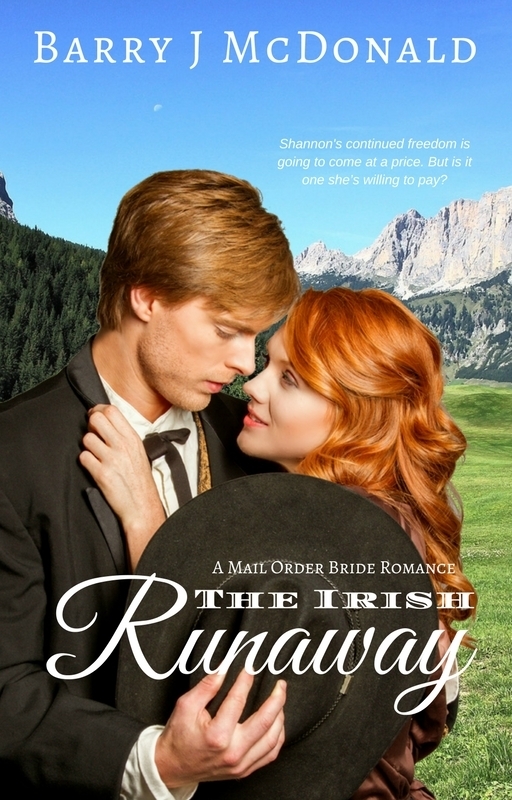 If you’d like to know more and how to create romance book covers like the one below with Canva, check out Canva Cover Creations here.